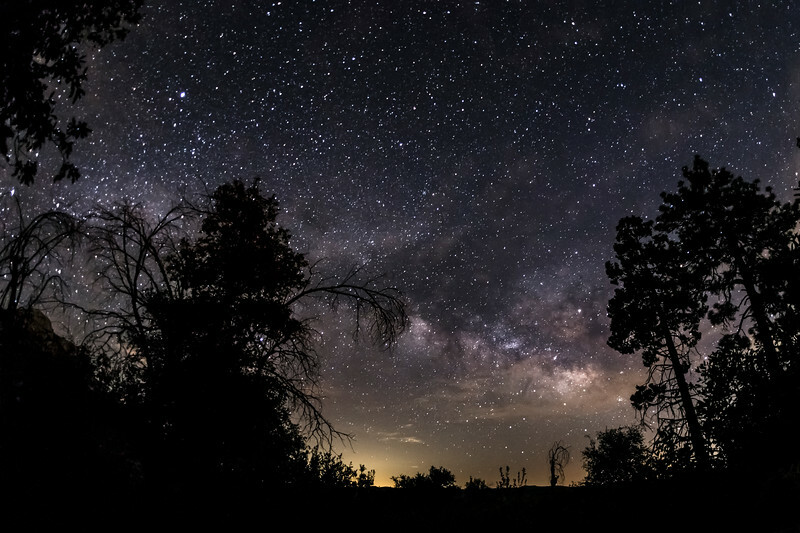 The Milky Way among a few clouds above Cuyamaca Rancho State Park. Stonewall Peak to the left. Shot this from the Paso Picacho campground. Shot at 30 sec f/2.8 ISO 3200 using a Canon 6D and Sigma 15mm EX DG.